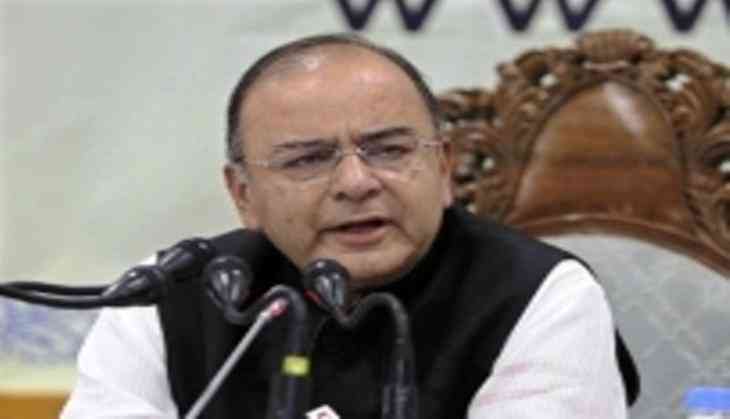 Union Minister and Bharatiya Janata Party (BJP) leader Arun Jaitley on Wednesday criticised Congress President Rahul Gandhi over 'Coca-Cola owner sold Shikanji' remark, saying "wisdom has to be acquired through learning and cannot be inherited." Jaitley, in a Facebook post, mocked the Congress President's factual inaccuracy regarding the founder of Coca-Cola and said, "The great grandson of the man who authored 'The Discovery of India' could with his customary inaccuracies one day give to this country his monumental work on 'The Rediscovery of Coca Cola'." Jaitley also took to Twitter saying, "Is Congress Becoming Ideologyless? Is Anti-Modism its only ideology?" alongside his post link to it. In his Facebook post, Jaitley wrote, "Congress party has become 'ideologyless' because its 'only obsession is a person called Narendra Modi'. Gandhi has been attacking the BJP government for waiving loans of Rs 2.5 lakh crore by big corporates, and also criticising the Mudra Yojana." "Gandhi prefers the Gobbelian traditions to say the exact opposite, while observing that the UPA government during 2008-2014 indiscriminately lent money through banks to 15 big loan defaulters. For a President of a national party not to understand this basic procedure of bank functioning should be a matter of concern to the entire party as also the country. In dynastic parties political positions are heritable. Unfortunately, wisdom is not heritable. It has to be acquired through learning," his post further read. The Union Minister also questioned the Congress party's "sudden love for the other backward classes." "The OBC's deserted Congress Party in the early 1990s. The Congress was always anti-OBC. Late Rajiv Gandhi had made a strong speech in Parliament against the Mandal Commission. Recently, the Congress Party opposed the grant of constitutional status to the National Commission for Backward Classes," the minister said. "They voted against the constitutional amendment in Parliament. It opportunistically supported reservation for the non-backwards. It impliedly wants to reduce the quota for the OBC's knowing fully well that the judiciary will not allow 50 percent on reservations to be waived and the new claimants would eat into the OBC quota," his post read. Talking about Congress leader P Chidambaram's "frying pakodas is not job creation" comment, Arun Jaitley said, "Being cleverer than rest of his colleagues, he perhaps was trying to neutralise the success story of the Mudra Yojana where Rs 12.90 crore loans have been given for self-employment to various weaker sections."